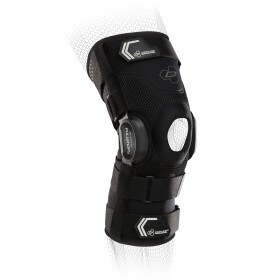 The DonJoy Sport Hinged knee brace is ideal for those who are suffering from mild ligament (ACL, PCL, MCL) injuries, knee sprains, or meniscus injuries. 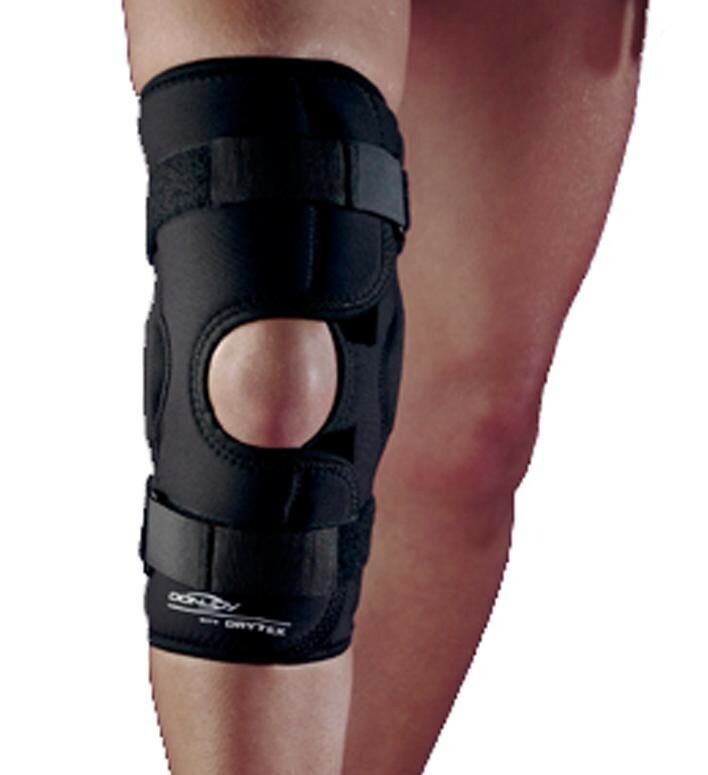 The durable bilateral hinges help stabilize the knee, while the Drytex material and thigh & calf straps provide compression. The breathable Drytex fabric provides comfortable compression and keeps you cool and comfortable. Great brace and so helpful! My orthopedic doctor gave me this brace today and now I can get around much better. I have an old meniscus tear and recently re-injured it. 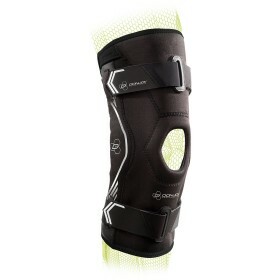 This brace was a Godsend today. It gives very good support and feels soft on the skin. I dig it a lot. Happy to have gotten it. Pros: Supportive, soft, easy to put on, moves with you. 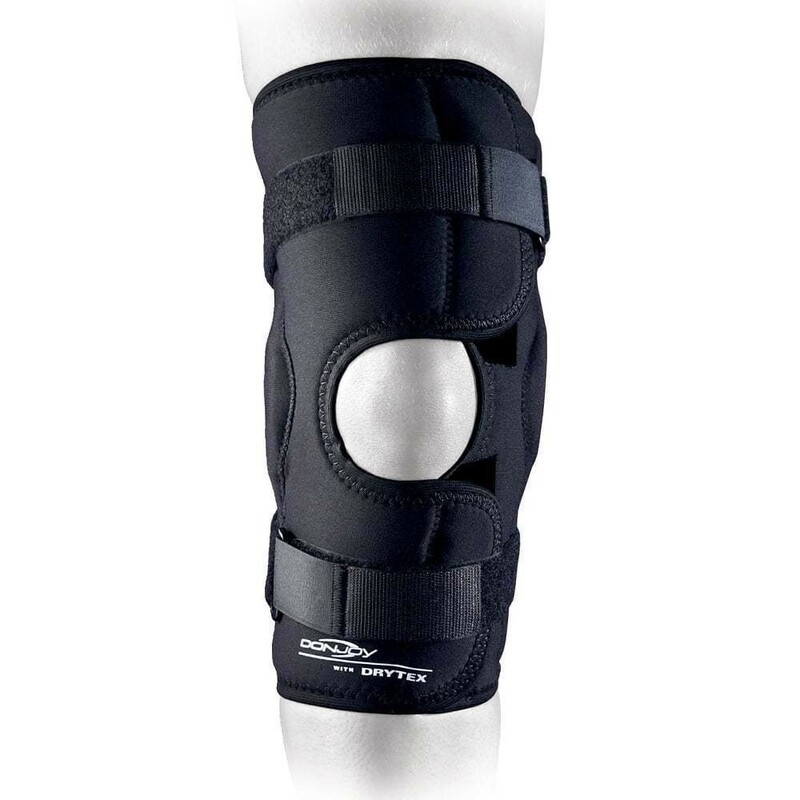 My orthopedic dr gave me this brace for my knee. 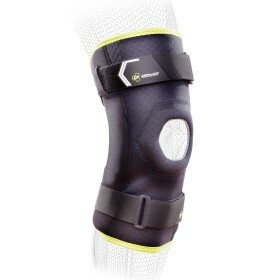 I have been having knee issues for years the brace really helps.